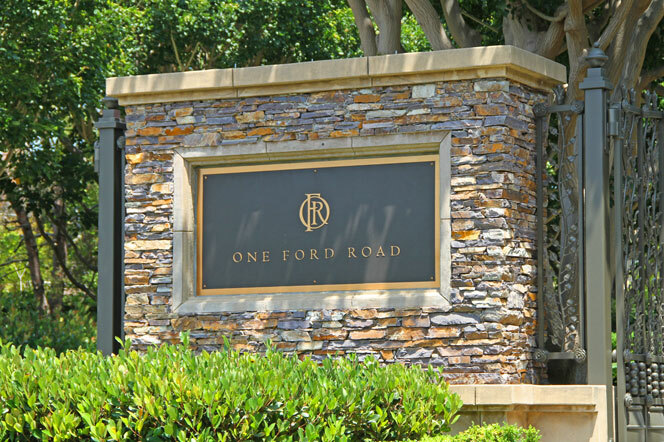 Providence community is located in the luxury gated community of One Ford Road in Newport Beach, California. Providence homes typically range in the $2,500,000 - $3,000,000 range and offer some of the best floor plans available in One Ford Road. Located in the Harbor View area of Newport Beach, Providence community is close to the Fashion Island and minutes to Balboa Island and the beaches in Newport Beach. Homeowners association dues average $474 a month and include the many amenities in the One Ford Road community including an association pool, spa and clubhouse. For more information about Providence homes for sale please contact us today at 949-444-1901. We specialize in the Harbor Hill community and Newport Beach Real Estate.